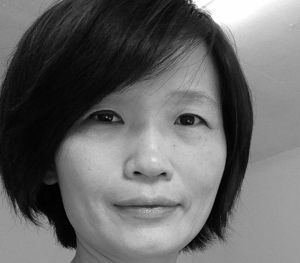 After working as the producer of acclaimed documentary films such as Talking Architect (2011) and Manshin: Ten Thousand Spirits (2013), Sunhee Han founded Plain Pictures and produced The Basement Satellite (2013). She also directed and produced Old Days (2016), which was selected for the Jeonju International Film Festival and Udine Far East Film Festival. She currently teaches at the International Film Business Academy of Busan Asian Film School.